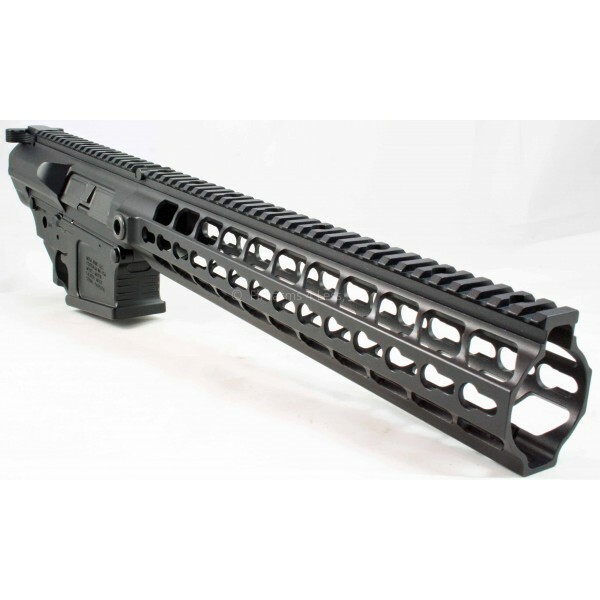 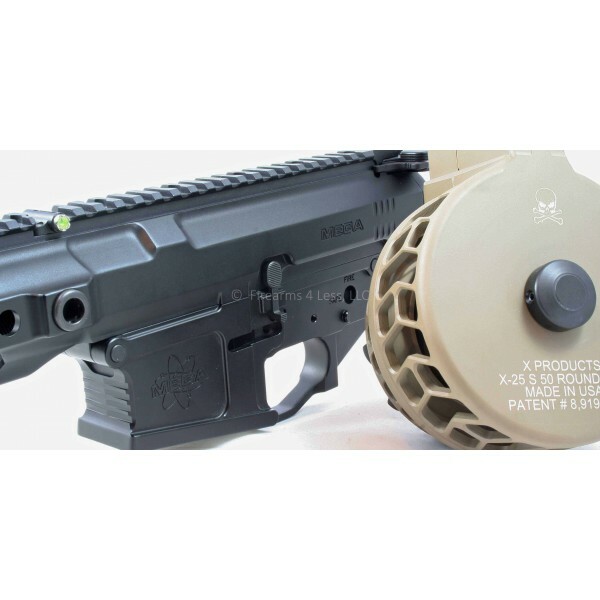 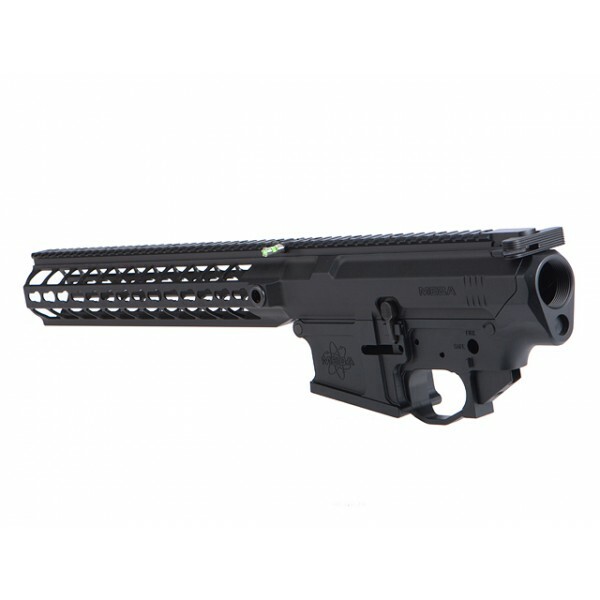 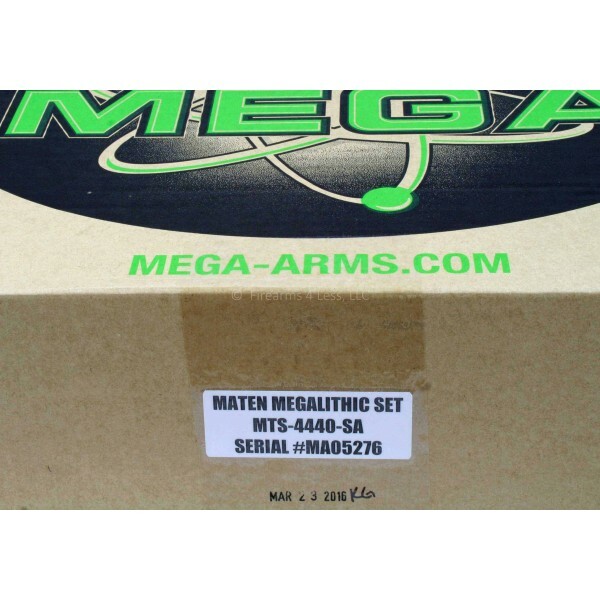 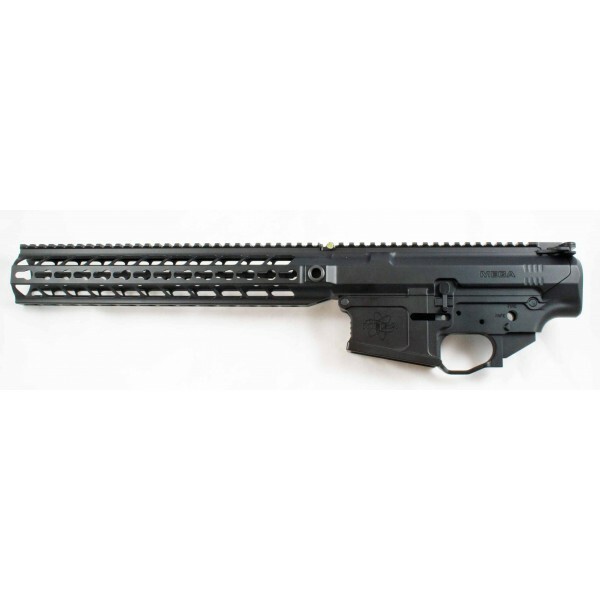 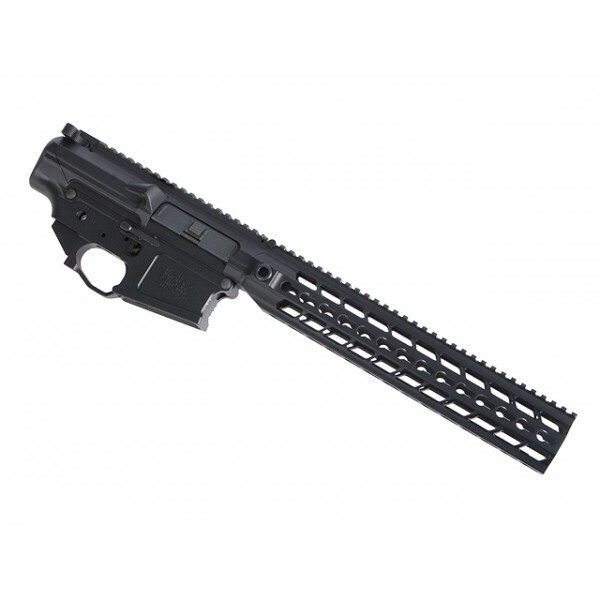 MEGA ARMS Megalithic MTS (monolithic) Upper/Lower receiver set with rifle length KeyMod rail for 308, 6.5 Creedmoor, etc. 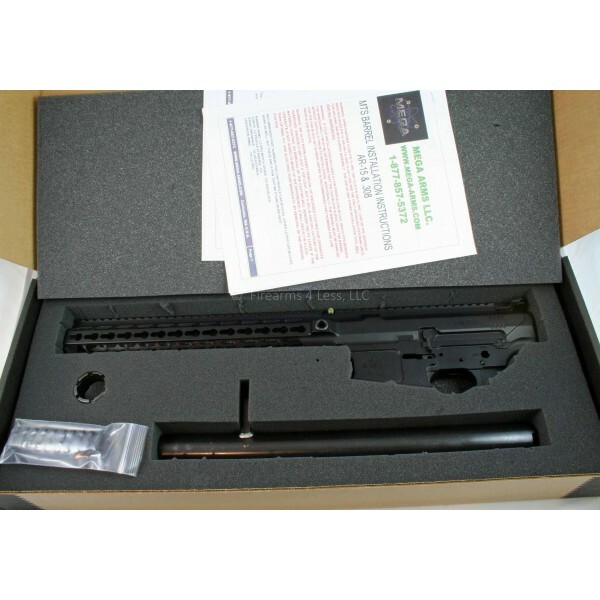 Takes DPMS style barrel and magazines. 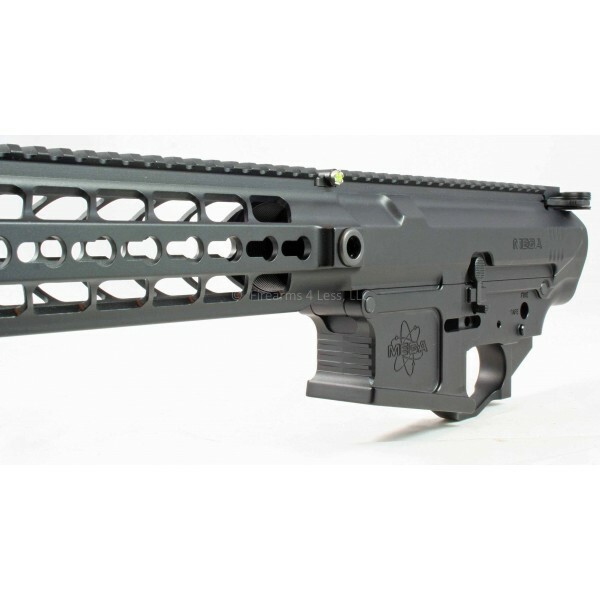 • Our all new MTS (Megalithic Tactical System) upper & lower have been designed for a truly unique look unlike any of our competitors. 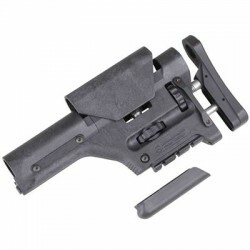 • Magwell features an enlarged bottom flare and inner chamber for easier magazine insertion. 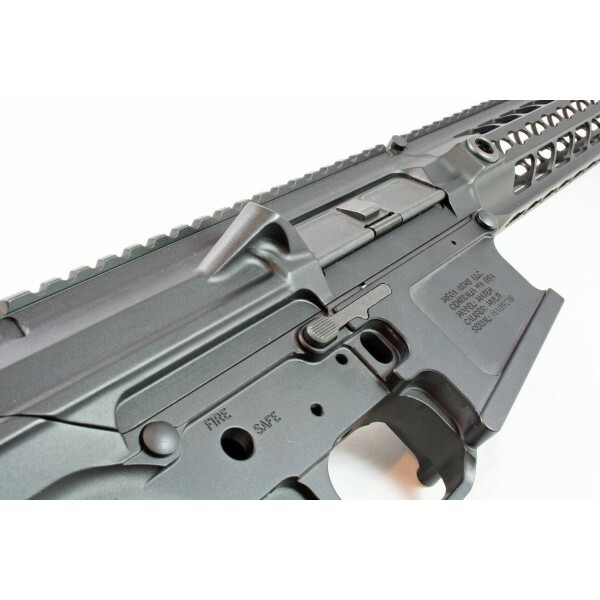 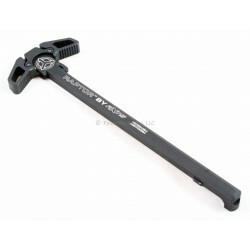 • Billet charging handle features a new anti-slip surface for improved grip. 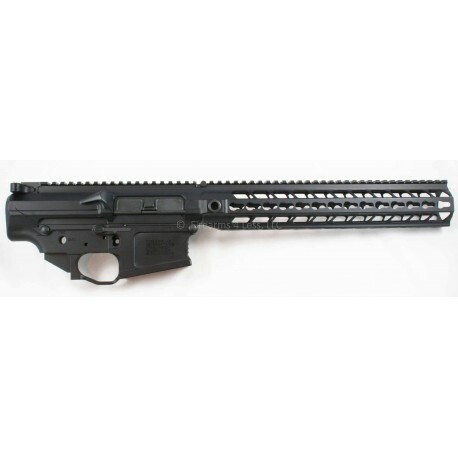 • Included: Upper receiver, AMBI lower receiver, billet charging handle, threaded bolt catch pin, take down pins, dust cover door, one keymod rail, upper receiver tensioning screw, Ambi bolt release hardware, barrel nut & barrel nut wrench. 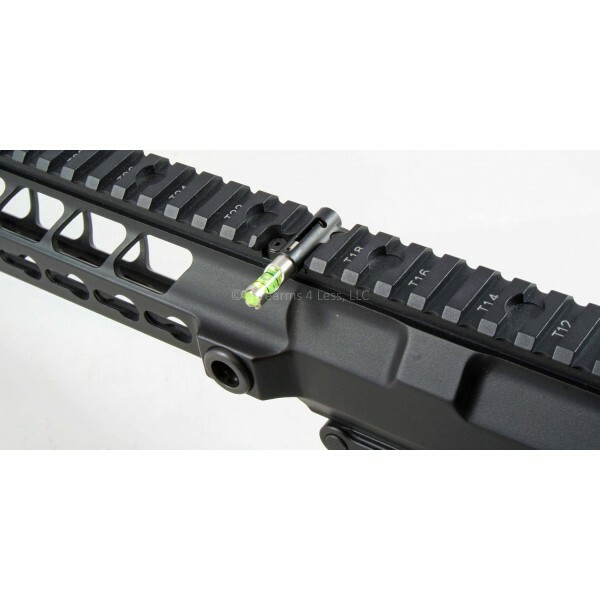 • Offered ONLY with Rifle Length Hand-guard.